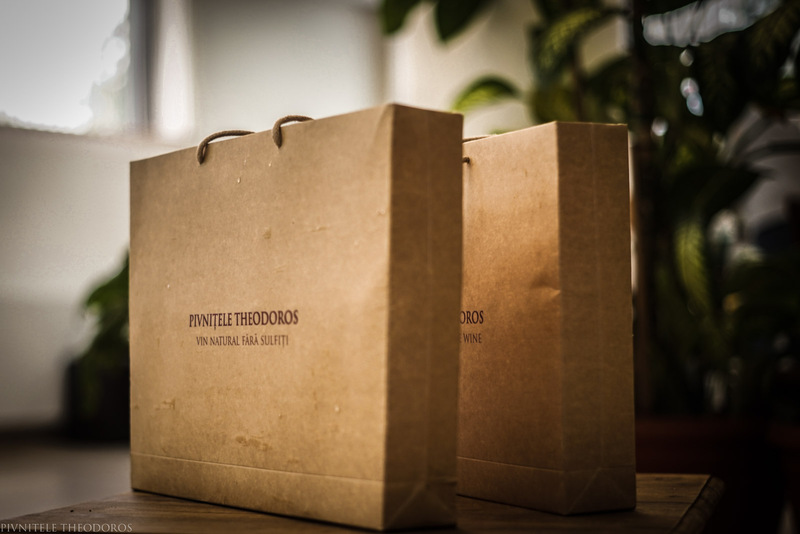 pivnitele theodoros’ natural wine is obtained from perfectly healthy grapes through spontaneous fermentation in oak barrels without the use of cultured yeasts, each vintage being an authentic representation of the region’s terroir. 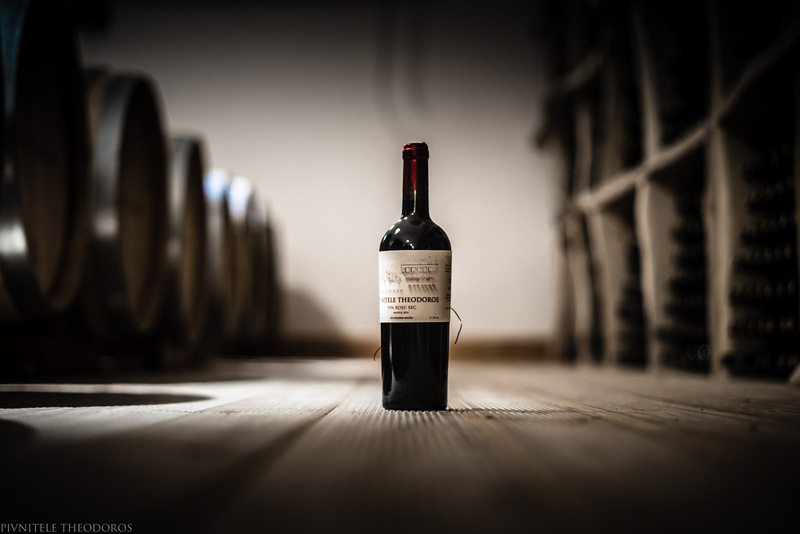 malolactic fermentation is achieved not by inoculation, but through ageing for up to 24 months in new barrels crafted from the secular oaks of wallachia. 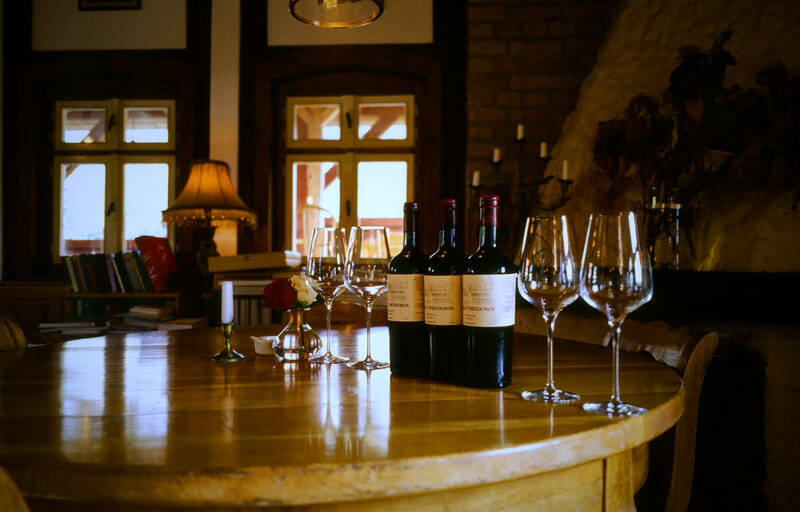 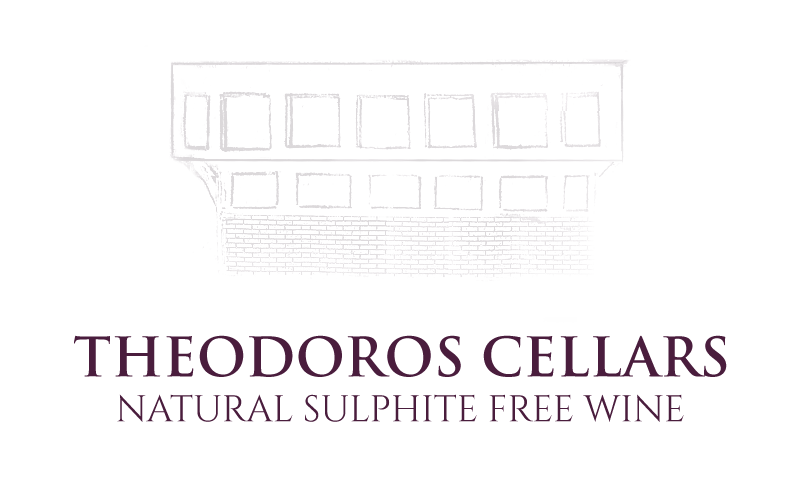 due to “no-intervention” oenological practices, rigorous control of ambient temperature and extensive skin contact during primary fermentation, there is no need for sulphur, filtering or other preservatives, each bottle of pivnitele theodoros` natural wine containing a living, evolving organism.